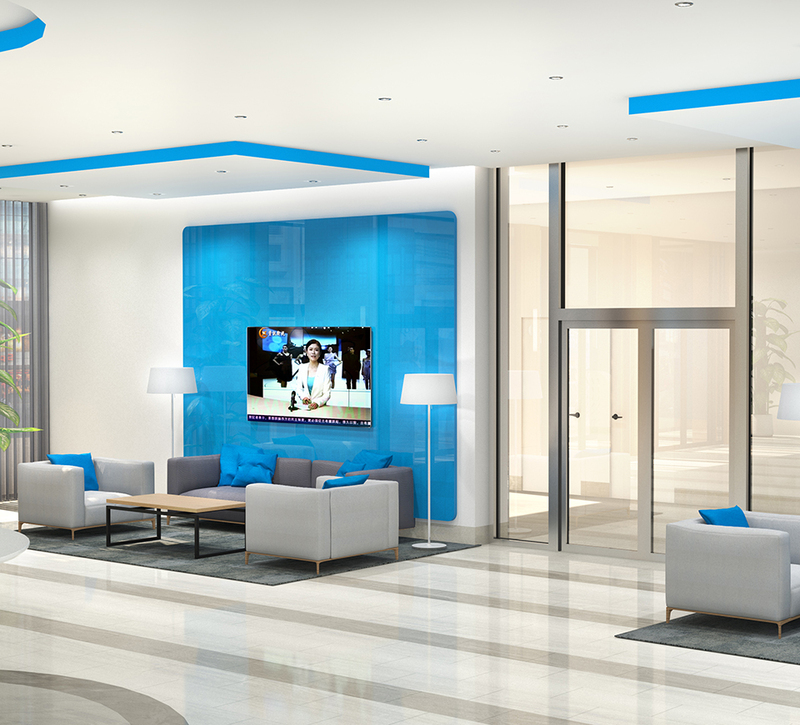 SLD partnered with Yonghe Hair Transplant to design and upgrade their branch experience and brand identity. 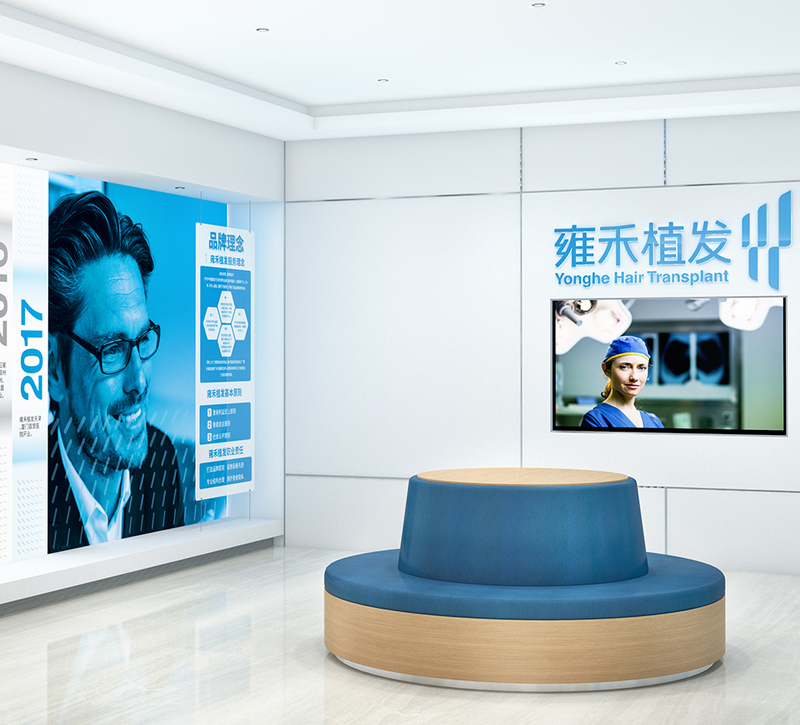 As a professional hair transplant institution based in China, Yonghe Hair Transplant has been committed to providing professional services to people with hair transplant needs since 1999. With a focus on developing technologies for various customer needs, the company also delivers customized natural hair solutions. 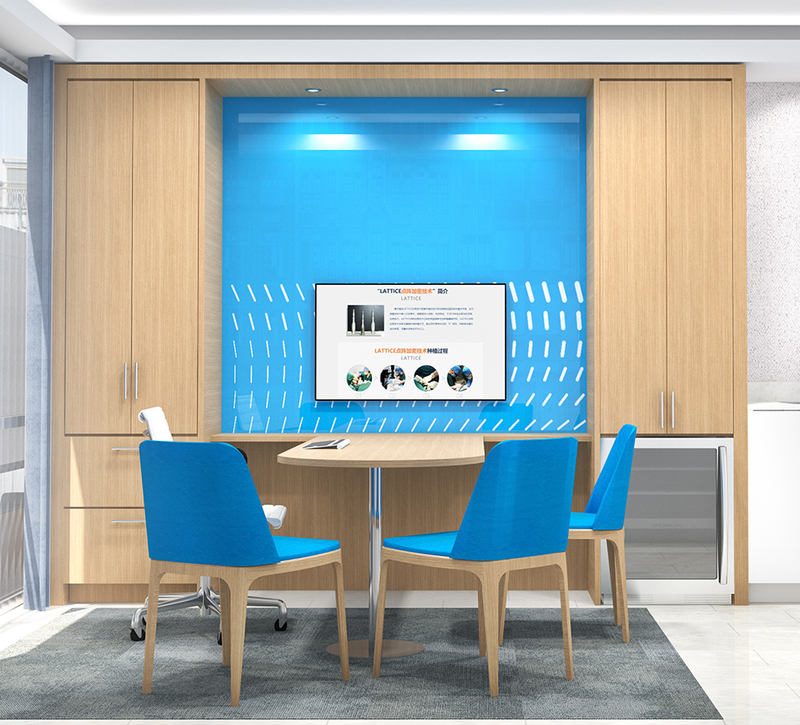 Looking to establish a new industry standard and surpass its peers in the hair transplant industry, Yonghe entrusted SLD to develop a systematic refresh of their brand image and retail experience. 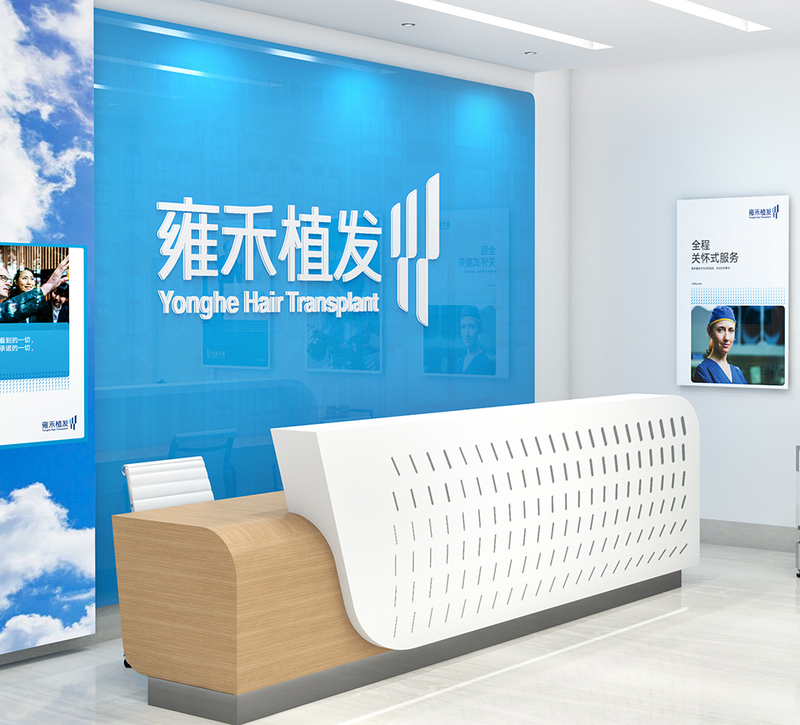 With the new design, Yonghe Hair Transplant wanted to create both a humanized and technology-oriented experience for their customers. 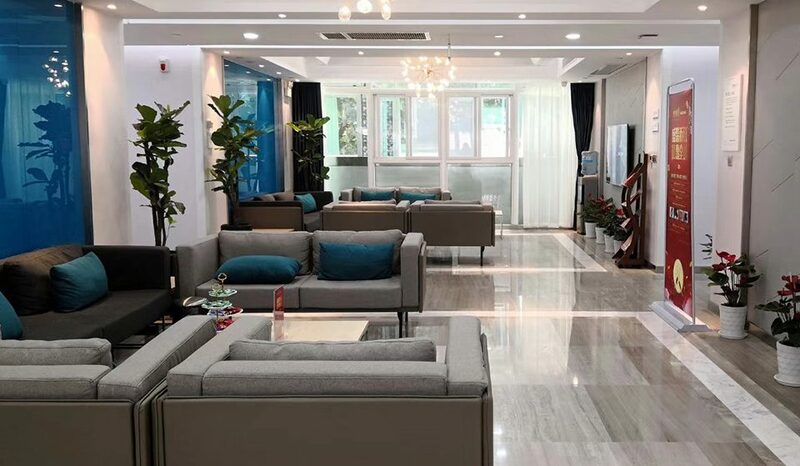 It was important for the retail space to incorporate the wide range of services that Yonghe offers, such as hair transplants, cosmetic surgeries and dental. 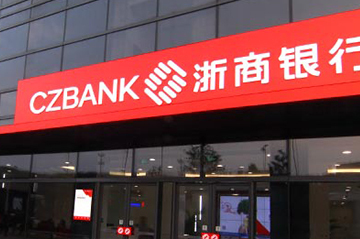 Above all else, Yonghe wanted their customers to feel comfortable and excited when visiting their branches, and eliminate some of the apprehension that clients might normally have. To begin the design process, SLD conducted audits of pre-existing Yonghe locations as well as industry competitors from around the globe. In doing this, SLD was able to identify potential areas of improvement for Yonghe retail locations along with new trends that could be implemented. 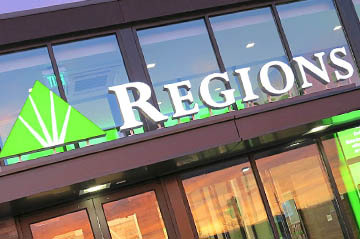 Interviews with management were then organized to help understand the direction that the company wanted to go in. Using the “process of experience” as a breakthrough point, SLD presented Yonghe Hair Transplant with a design that aims to reduce client stress and tension. 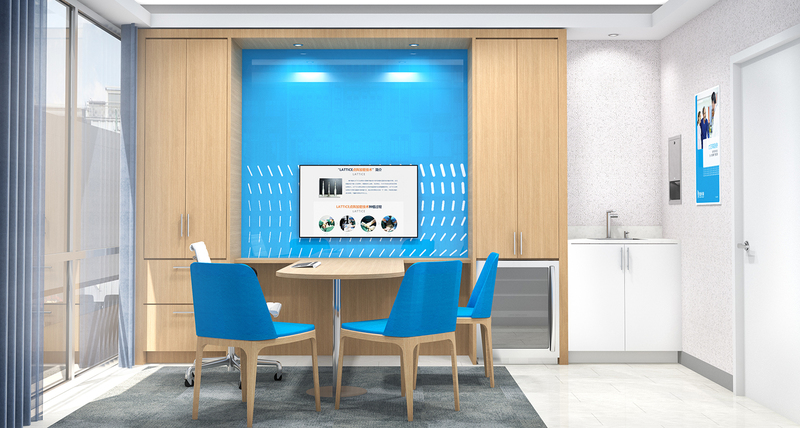 By creating a comfortable waiting area along with an office space for communication among doctors and patients, SLD delivered a welcoming yet futuristic solution that overcomes the typical barriers of a clinic experience. 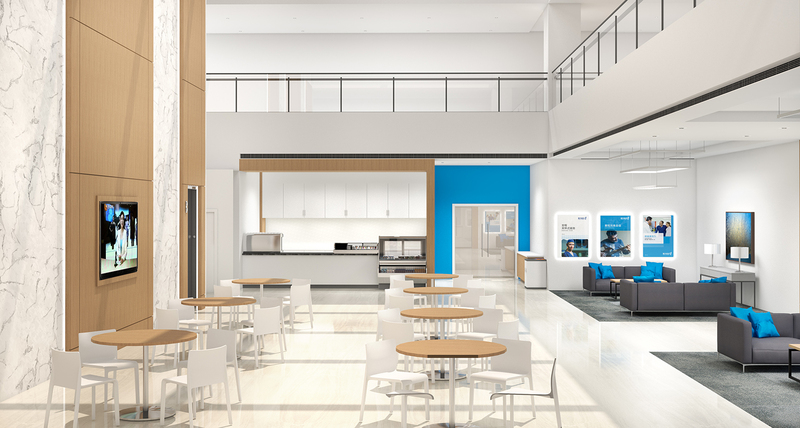 The choice of color and materials in the overall design offers a friendly and professional setting that is easily adapted to different branches and locations. 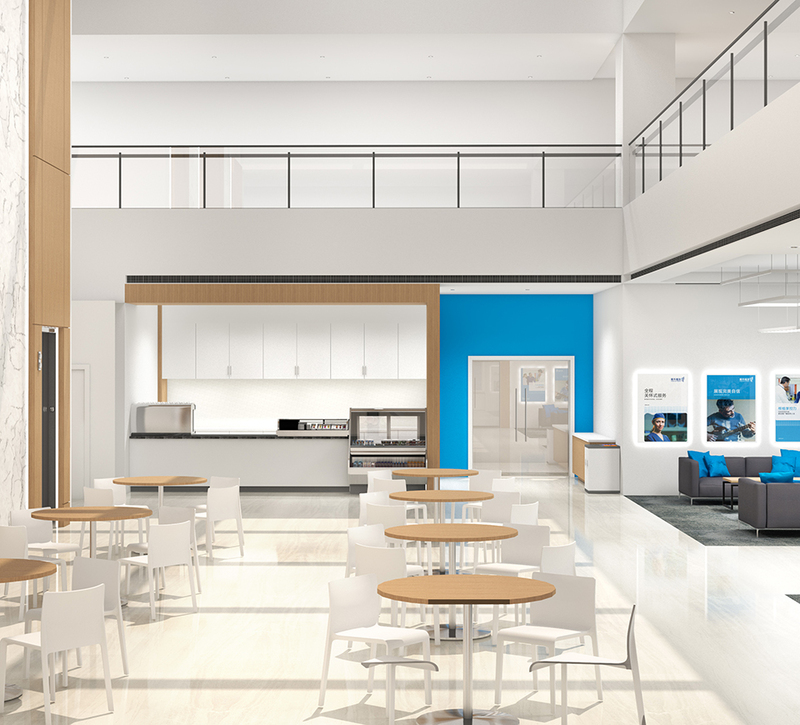 Wood elements add visual warmth to the space and light tones combined with decorative lighting bring texture and professional clarity to the overall look and feel. 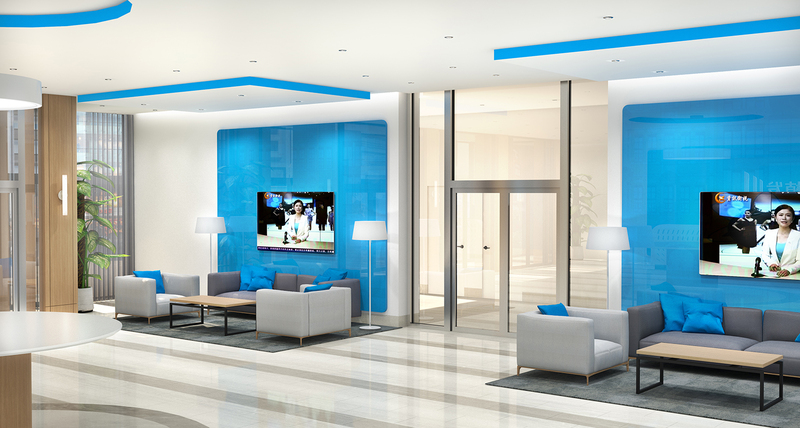 The use of VI elements, eco-friendly materials, comfortable furniture, transparent interior spaces, and other brand interaction points allow for brand consistency while improving customer experience. 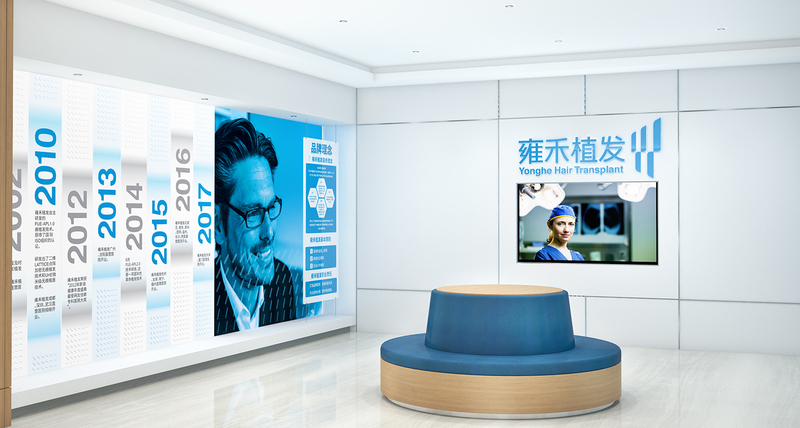 In May 2018, the Nanjing branch of Yonghe Hair Transplant successfully completed its reconstruction and upgrading project. 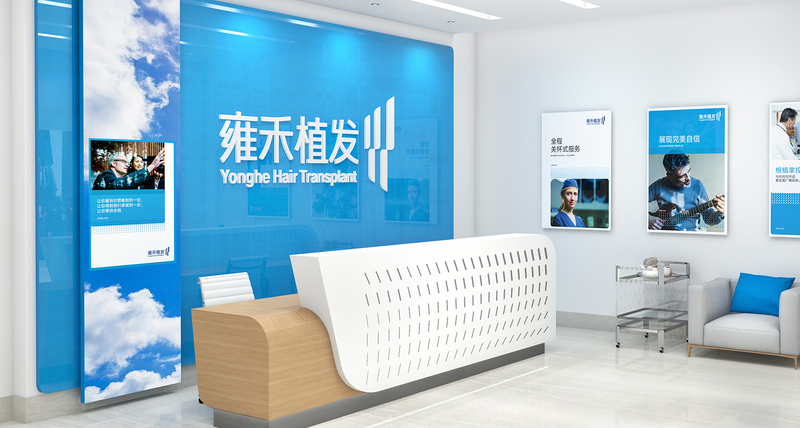 As Yonghe Hair Transplant steps into a new era of brand experience, they are excited to open more locations with the new design, and to further their reputation as a pioneer in the hair transplant industry.